While the photos don’t do it justice, it is at least something we can share back with all those who donated a quilt. In some cases many quilts. If you have ever felt like contributing just one thing doesn’t make a difference, have a look at what happens when 1,500 of you said I CAN make a difference. Each quilt received will be a blanket of love that someone will cherish for years to come. When tragedy strikes, it is sometimes the simple kindness of others that can be the hope that’s enough to make it through. I thought if I stood in the middle, it would give a good scale for how many quilts are here! The Stack – you’re looking at over 1,500 quilts. Our team working together – thanks guys! Today our staff has packed up the last of the remaining quilts. We will be shipping out the many boxes in short order. In addition to those already mentioned in earlier posts, we would like to recognize the following contributors of quilts or supplies that will be packed and sent to Japan. If your name has been left off of this list, we sincerely apologize. Your quilt was not missed in the final packing. 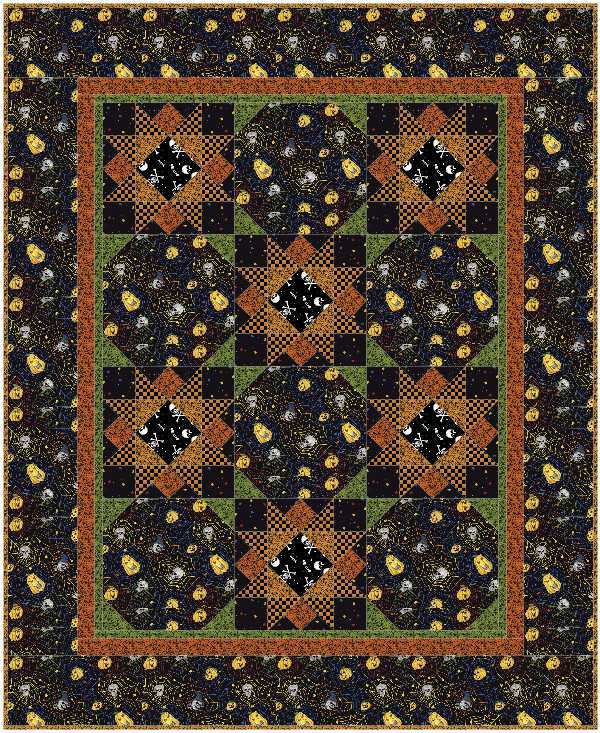 My First Quiltmakers Blog Tour! 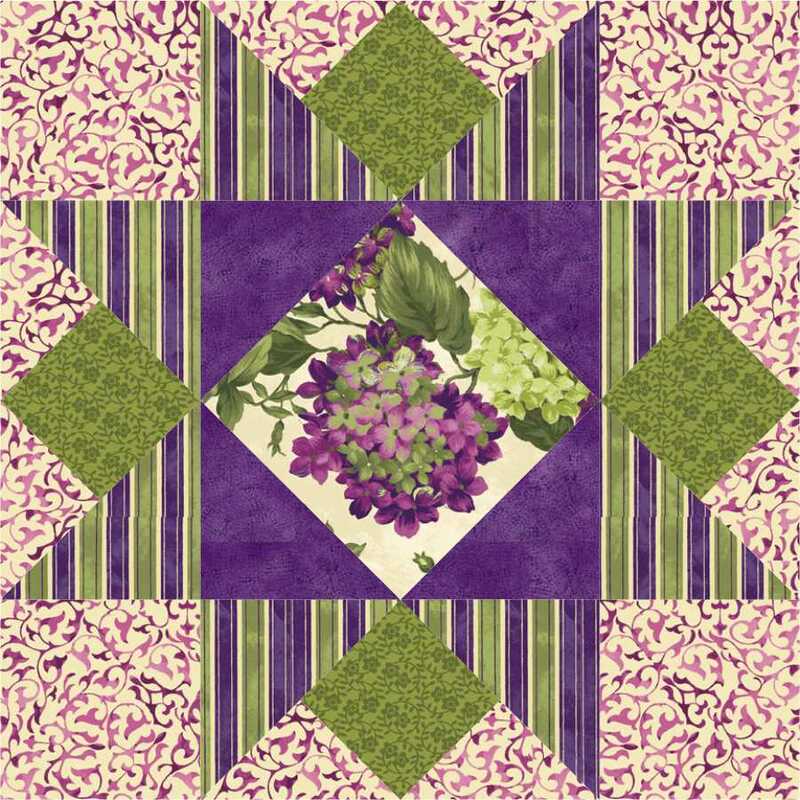 M y High Tea block is on page 57. It uses Northcott’s High tea 10th Anniversary collection. 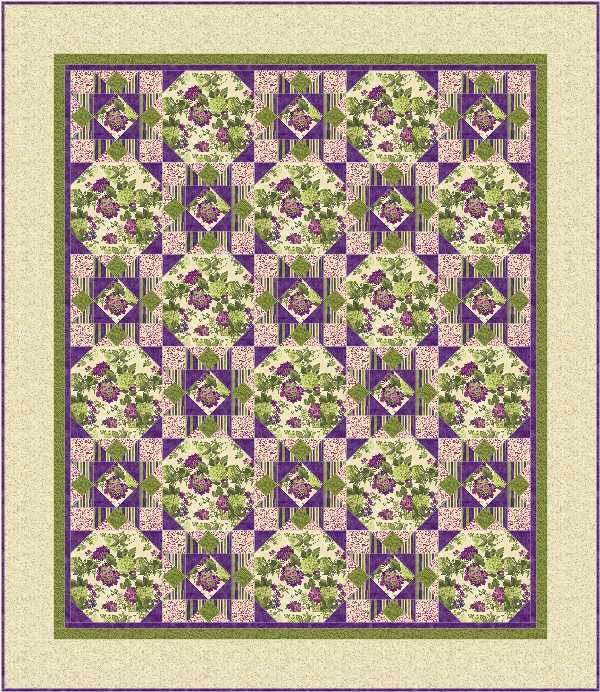 I combined this block with a simple Snowball block to create this pretty twin/double quilt. 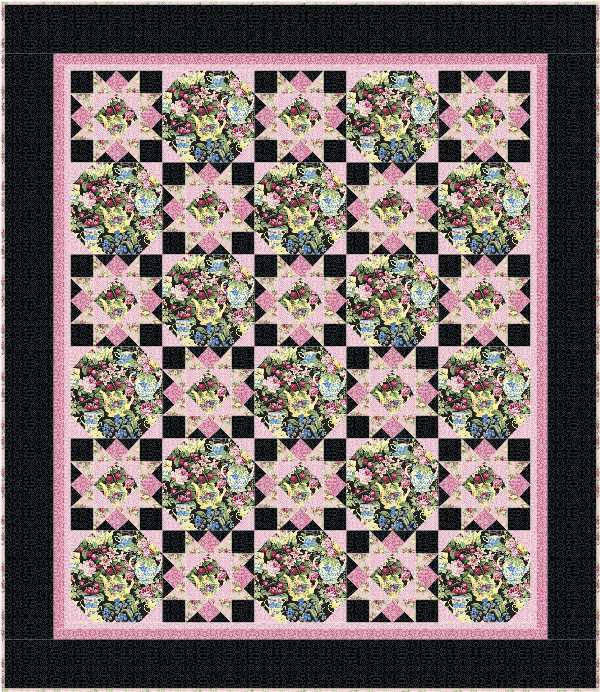 I also played with 3 other new Northcott collections to show you how the block may look in completely different fabrics. 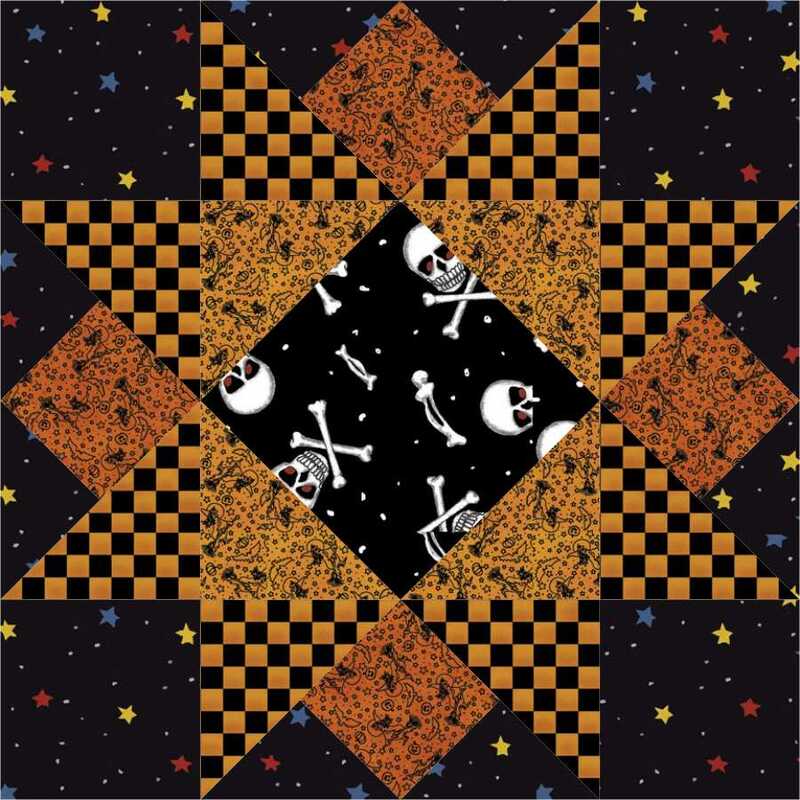 Midnight Madness keeps the black background, and here is a lap version of the quilt. Snow Queen has a dark ground, but I used a light fabric in the alternate snowball blocks. 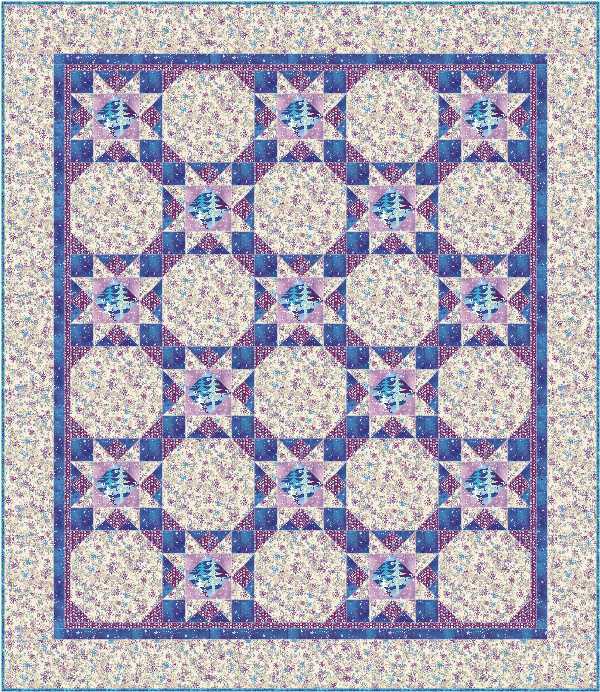 I also chose the lovely Leading Ladies Encore collection to show you how this block looks with a light background. I like them all! What about you? Leave a comment by midnight tonight and let me know your favorite, and your name will be entered for a chance to win a copy of “100 Blocks Volume 3”. I may throw in some fabrics from y our favorite too!